Celebrate World Read Aloud Day by having an author read to your class for free! 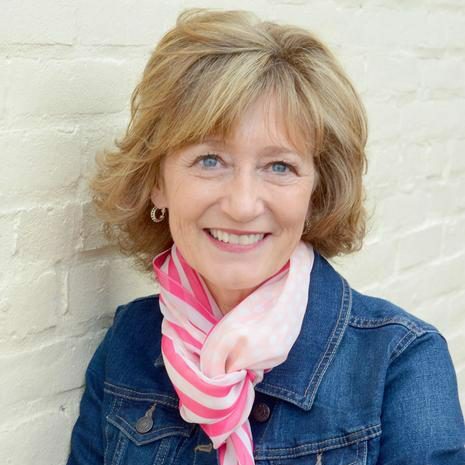 Amazing Author Kate Messner, has organized a group of traditionally published authors who are willing to read to your class via skype on February 24. All you have to do is sign up. And it’s FREE! Absolutely FREE! Just go to her website and pick out one of the authors. Kate has done all the leg work by finding authors who are willing to read. You just have to click on the author’s link and request a time that will work for you. You can even sign up for multiple authors! And if you are wondering – yes – I’m one of the volunteer “readers” and I’d love to visit your class!